We can’t serve over 60,000 new mothers, refugees & immigrants, grieving children and patients at end of life and without YOU. This #GivingTuesday we are feeling grateful for all your support. We have the goal of raising $10,000 today to support our programs. Please help make our community happier and healthier. Please let the people we serve know that you believe in them. We were here for Gary and Debbie. You can be too. End of life for a loved one is filled with emotions—for both you and the one you are losing. When you are worried about finances on top of this, the worries can become unbearable. 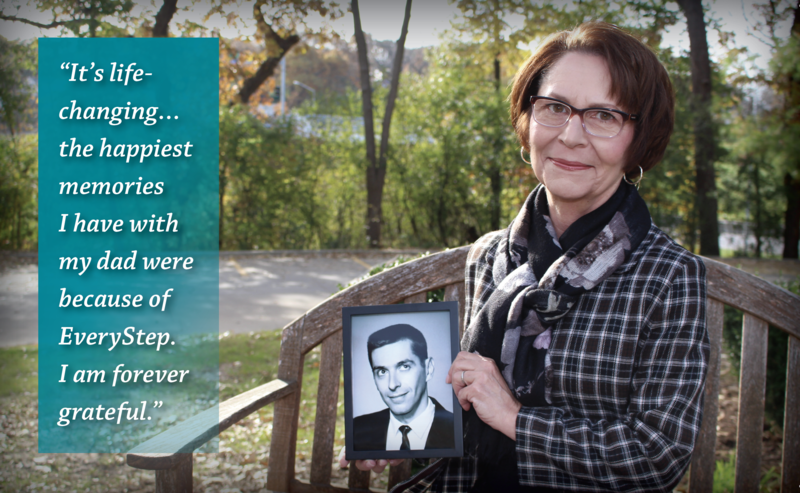 For Debbie, thanks to the EveryStep Foundation, she was able to get her dying father the care he deserved. 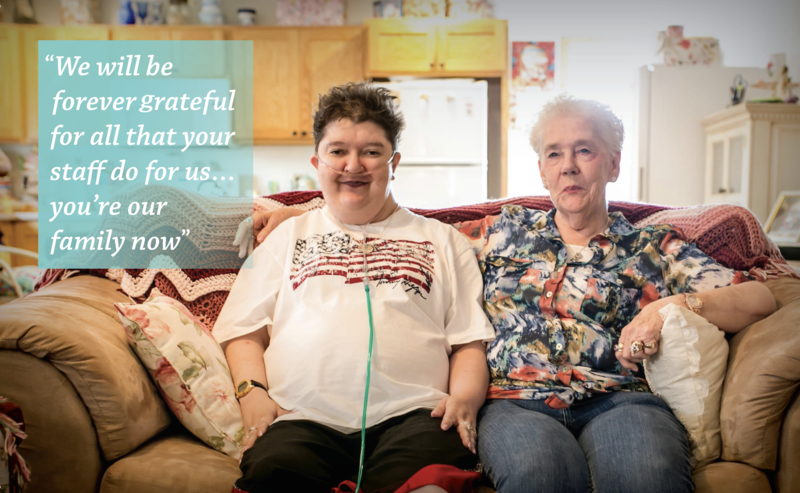 Your gifts make this care possible. We were here for Pamela’s Family. You can be too. We’re here for Sarah. You can be too. Sarah has seen over 200 doctors in her lifetime. Now, she is dependent on a special ventilator that allows her to breathe normally. Without EveryStep, Sarah’s breaths would be a struggle. We’re here for Lia and her son. You can be too. 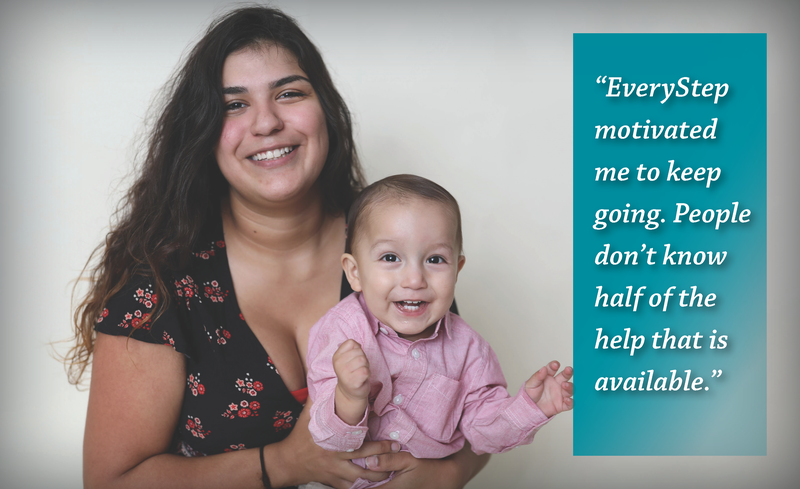 Without a mother, Lia had nowhere to turn when she became pregnant…she had no one to help her become a mother. 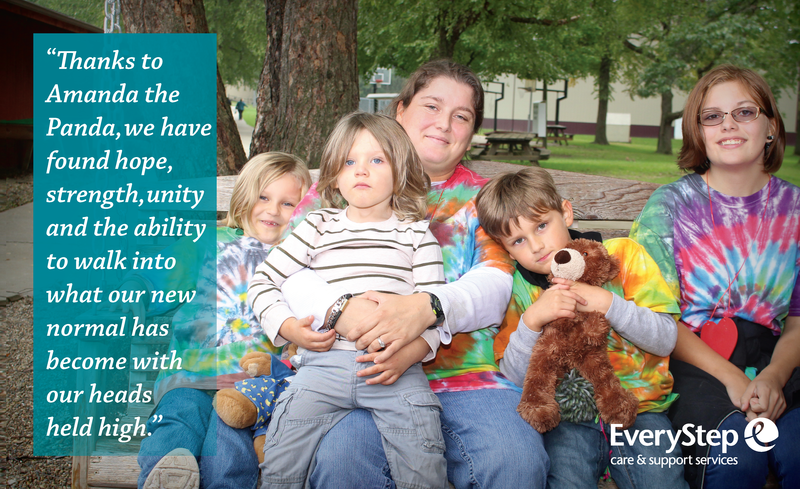 After a call to EveryStep, Lia was paired with one of our nurses who was there for her throughout her pregnancy. Her and her son are now happy, healthy and thriving!